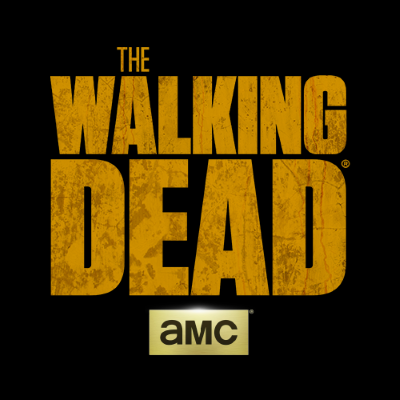 Riverwood Studios in Senoia, Georgia has announced The Walking Dead Studio Tour. A press release says visitors "will experience some of the series’ most iconic sets including the Sanctuary (Negan’s lair), Hilltop (the grand antebellum mansion on 3.5 acres of working farmland), Oceanside (the seaside motor court shrouded in secrecy), the Heaps (a.k.a. Jadis’ junkyard), and Alexandria (go behind this 15-foot-high walled community and the last known home to Rick Grimes). The tour highlights additional sacred sites and never-before-seen locations to the fans along the way.” ALSO: The Walking Dead book series is headed to China.